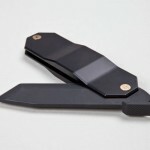 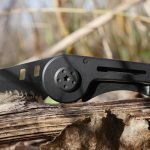 A solid and affordable pocket knife, Ausus Luxury EDC Knife is available through a crowd funding campaign. 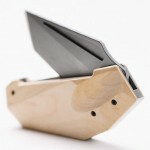 It’s a premium folding knife that features old school ruggedness but in a modern design, the materials were chosen carefully to make sure that the result meets three characteristics: durable, elegant, and most importantly, affordable. 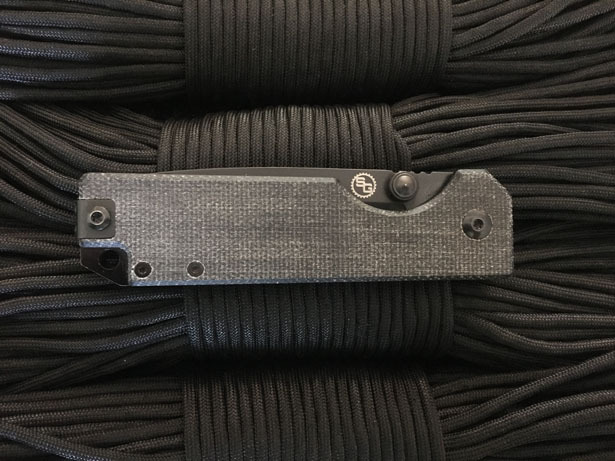 Ausus Knife from Statgear uses canvas Micarta handles, it is known as one of best materials for knife handles thanks to its durability. 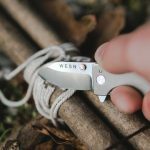 Ergonomically designed, the handle of this knife offers a comfortable grip while in use, it doesn’t have slip feel, just a nice grip without sacrificing its aesthetic. 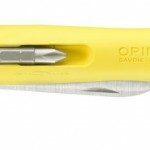 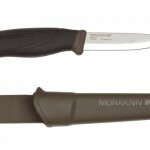 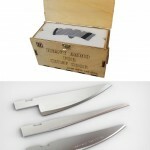 The knife uses D2 steel, it has excellence resistance to corrosion. 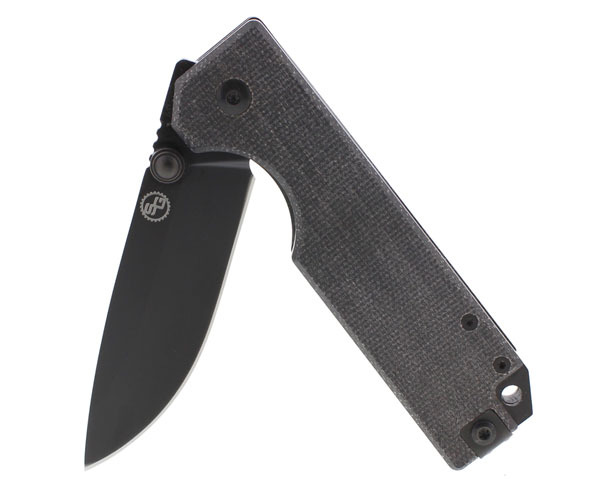 In order to make this blade easily deployed, this knife is designed with oversized dual thumb studs and internal stainless steel ball bearings, so even when you are wearing gloves, you shouldn’t have a problem using this knife. 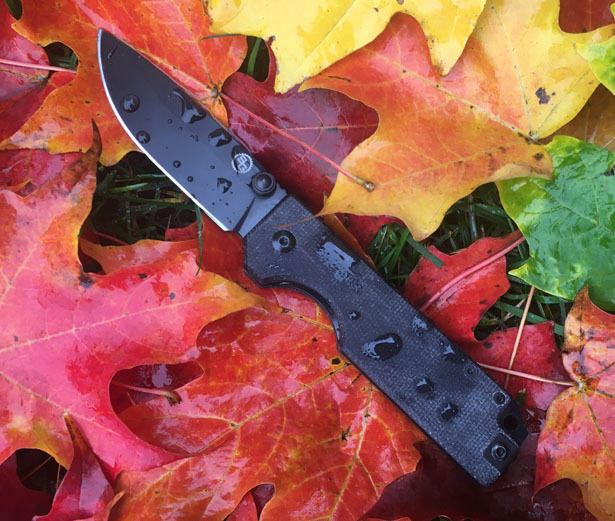 Liner Lock mechanism of Ausus EDC Knife engages when the blade is opened to protect you from accidentally closing the blade while in use. 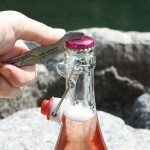 This mechanism also allows for one-handed unlocking or close it again. 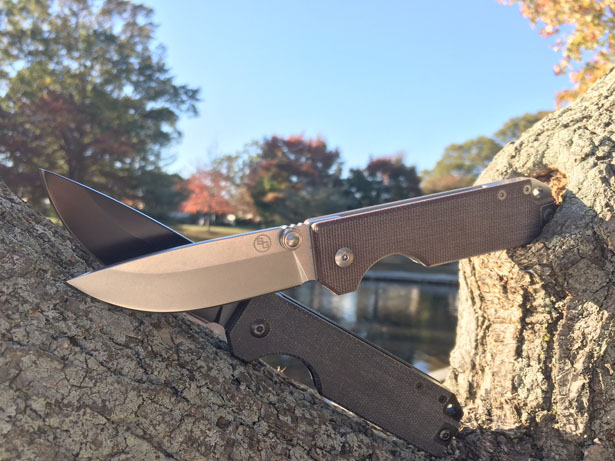 Tuvie has received “Ausus Luxury EDC Knife” project from our ‘Submit A Design‘ feature, where we welcome our readers to submit their design/concept for publication. 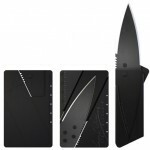 Tagged as affordable folding knife, canvas handle knife, cheap premium folding knife, foldable knife with d2 steel.